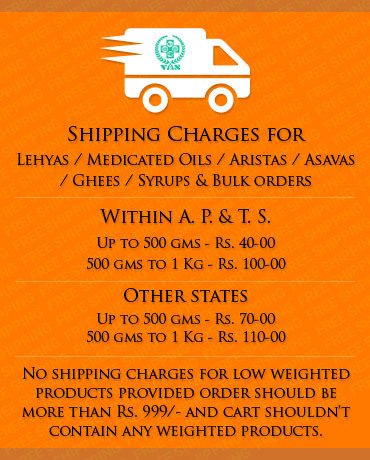 Estimated time of delivery for orders: Metro Cities 3 - 4 days / Cities 4 - 5 days / Towns 5 to 7 days / Rural Areas 7 to 10 days. FACTORY HOLIDAY : SATURDAY. Consult our Chief Physician from anywhere. The ONLY policy is THE QUALITY, and it has ALWAYS been "THE PASSION"
Backed by a thorough knowledge of the human body constitution and the nature of ailments afflicting an individual in his lifetime, the journey of Venkateswara Ayurveda Nilayam began in the year 1925. A resolve to provide the most natural medicine with infallible potency marked the start. The pioneer doctor of VAN, Sri. D. Venkateswarlu established the organization to make the most momentous milestones in Ayurveda history which was yet to come. Conferred the title, ´Vaidyaraja´ for his yeoman efforts in unraveling and harnessing the wealth of health from the treasure of ayurveda, VAN went on to become the abode of wellness and health in the years that followed. 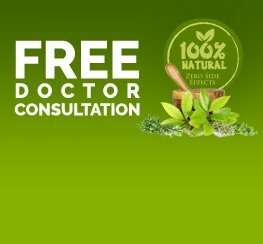 On a lofty pedestal of quality, the VAN products are a class in themselves providing unmatched relief to the ailing and also a prescription for healthy living. Driven by a vision and countless hours spent in researching and formulating the right medicine, it is no small wonder that VAN has spawned a success story spanning over 9 decades plus. The seven Gold Medals it has won for shaping the most effective Ayurvedic Medicines stands eloquent testimony to VAN's commitment to research, quality and health for all. Entering the 94th year of its glorious innings in Jan 2018, in tandem with technology and combating new age ailments, the third generation at VAN raises the bar for itself and reiterates its commitment to health of mankind. Indeed, a fountainhead of knowledge and expertise with the same resolve that marked its beginnings. The saga continue..
You will find extensive information on clicking following links.